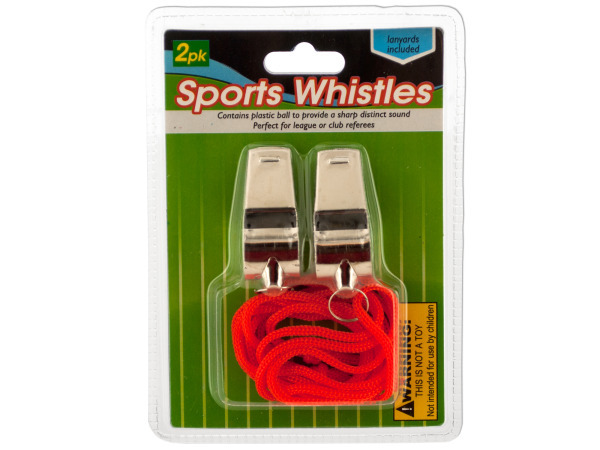 A whistle is perfect for many situations. 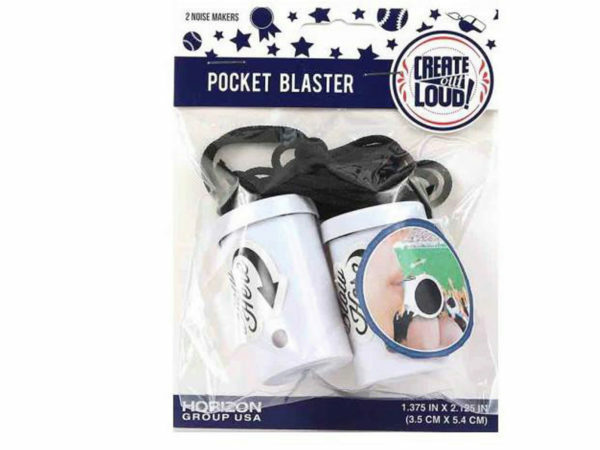 While the referee for your favorite sports team is sure to want one of these metal whistles, a whistle is also invaluable for protecting the single woman who might find herself alone in a parking lot or other dark or isolated area. A piercing whistle can frighten off many unwanted intruders. 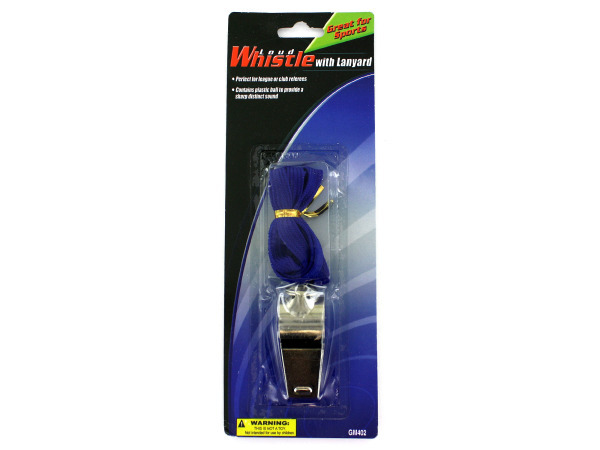 The whistle can also be of use in hiking or camping adventures where getting lost in the woods is the last thing anyone wants..